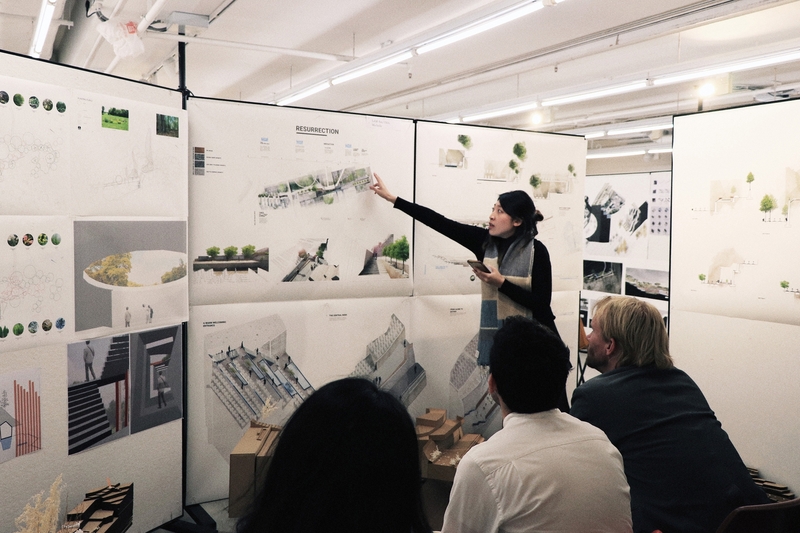 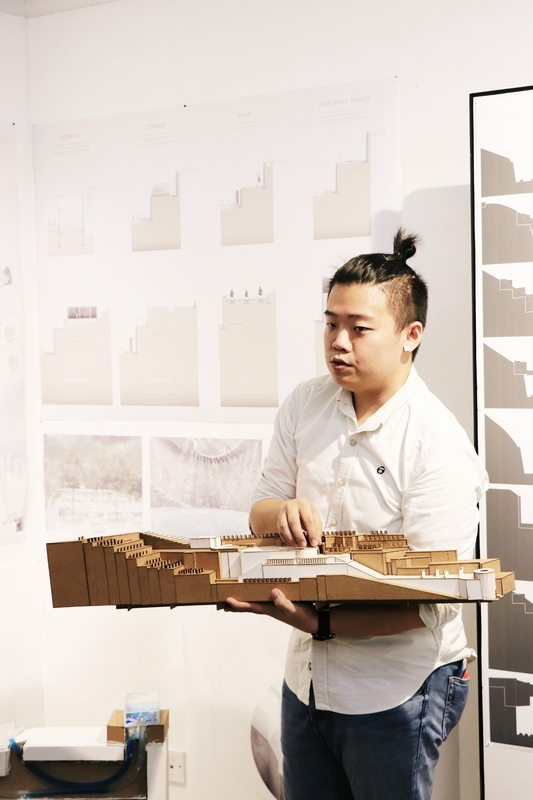 In this studio, students explored the core practices of landscape design in the context of high-density, dynamic urban sites in Hong Kong. 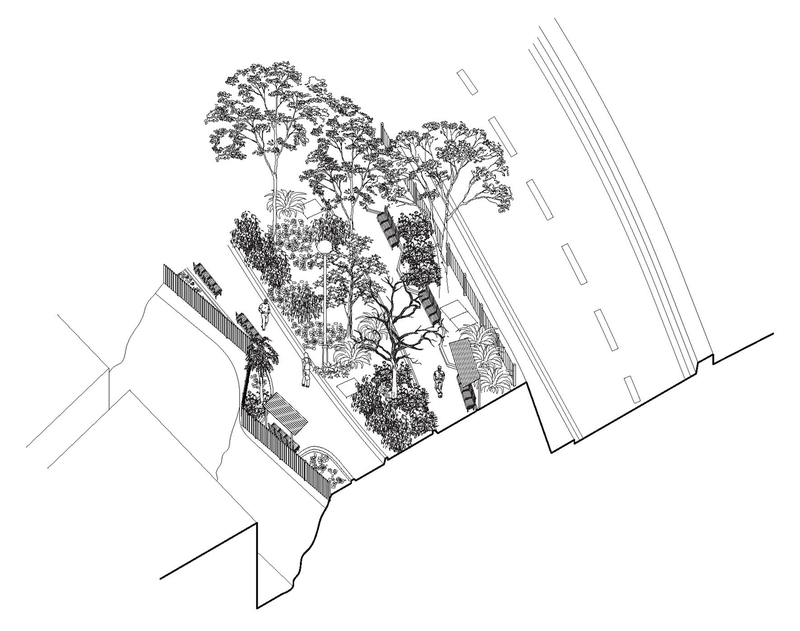 Focusing on the everyday landscapes such as resting areas and engineered slopes, students discovered the exceptional opportunities for landscape design and social and ecological enrichment of sites throughout the city. 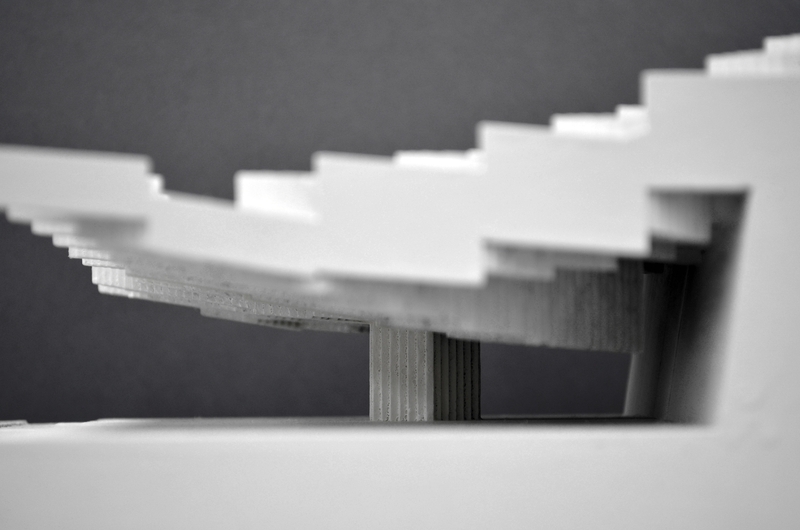 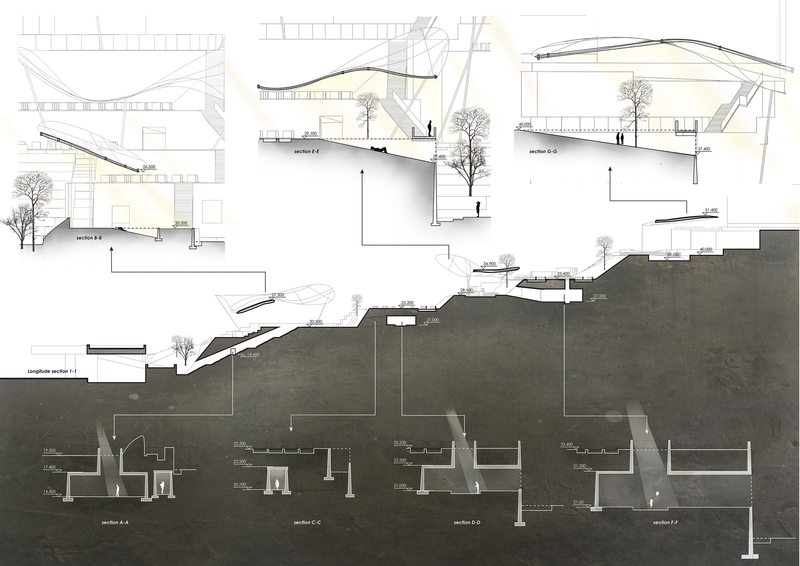 The semester was divided into two discrete projects, each taking on sites of edge, gap, and border. 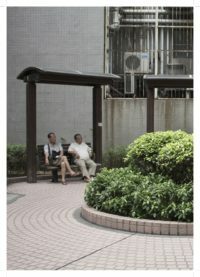 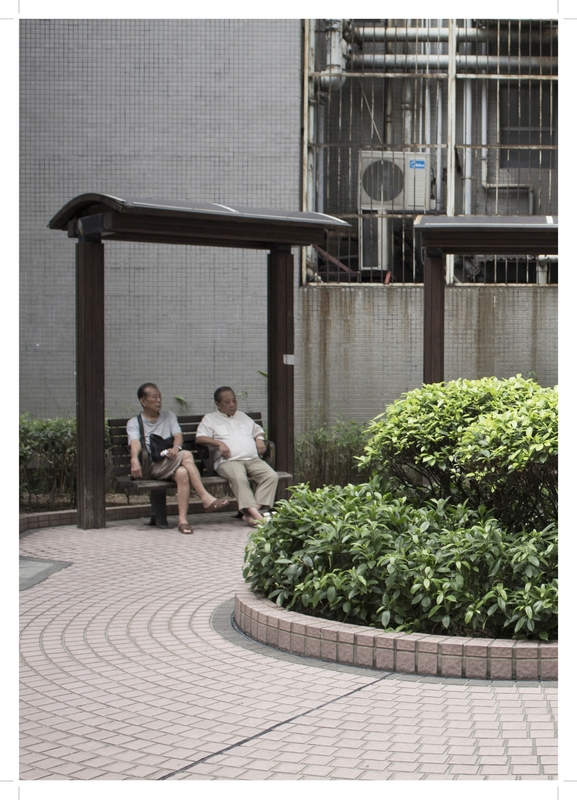 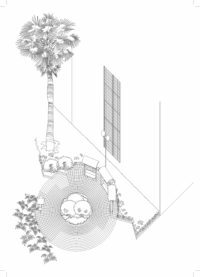 In Project 1, (Inter)positioning, students explored the nature of spatial interventions in Hong Kong’s physical structure with a focused study of Sitting Out Areas and Rest Gardens, those unique and ubiquitous expressions of maximizing utility in all of the city’s in-between or left-over spaces. 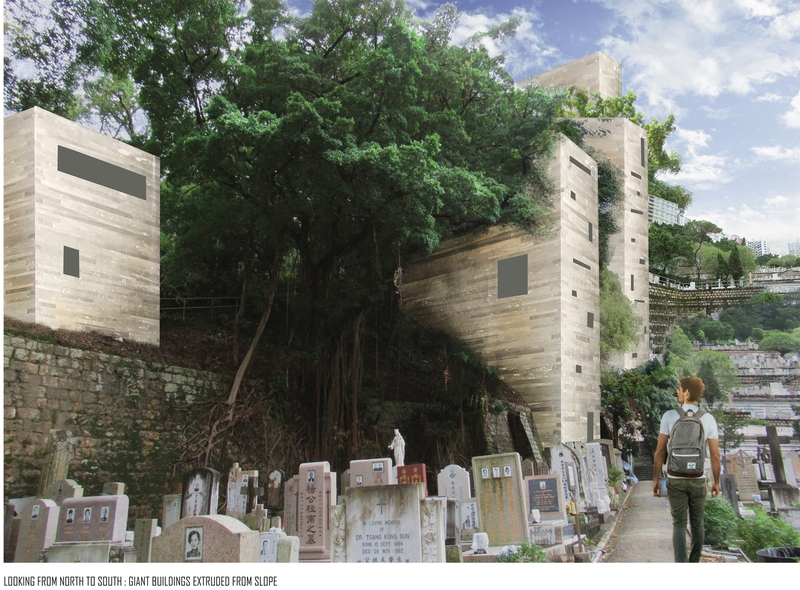 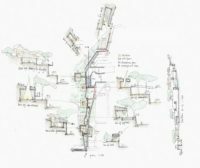 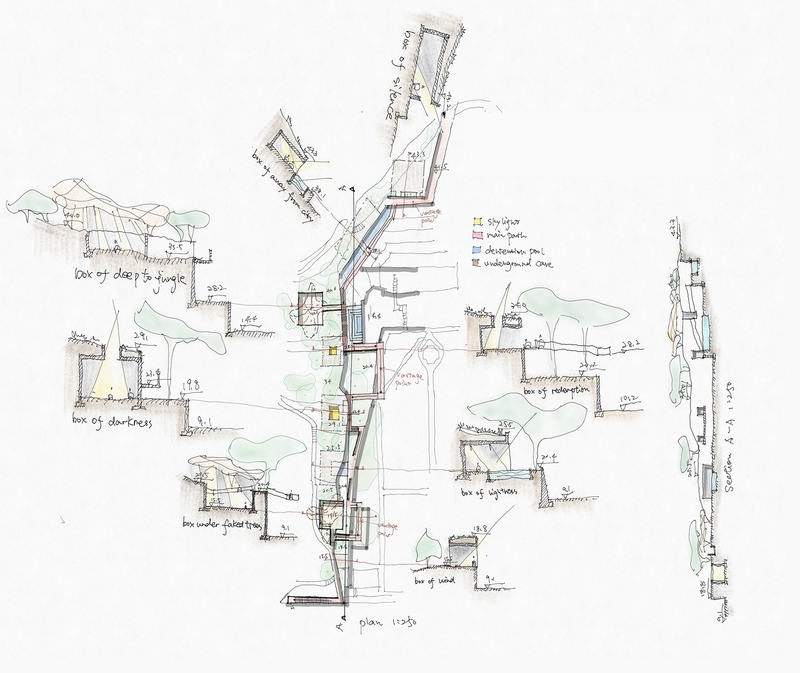 In Project 2, A Cemetery Park In-Between, students focused on the ‘in-between’ fields between culturally, topographically, and ecologically distinct development areas in the Happy Valley Cemetery. 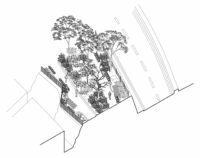 Taking on notions of expanded roles for infrastructure, students were challenged to consider interventionist strategies that construct habitable ground for both people and ecology. 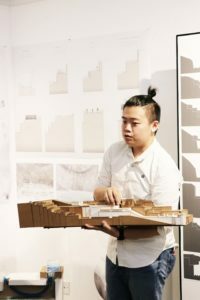 Through multiple exercises, the students explored design methodologies including typological analysis, abstraction, analysis, projection and iteration. 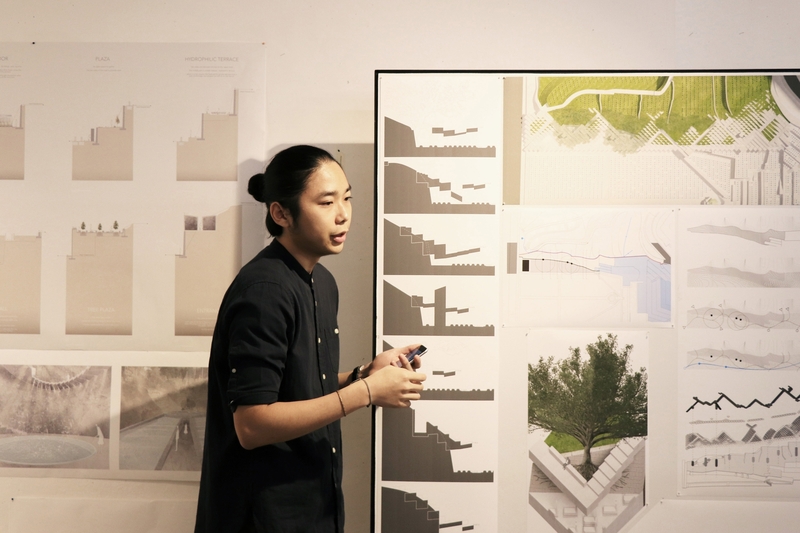 Students refined their capabilities in presenting landscape designs in both measured conventional formats, and in inventive, process-driven techniques.